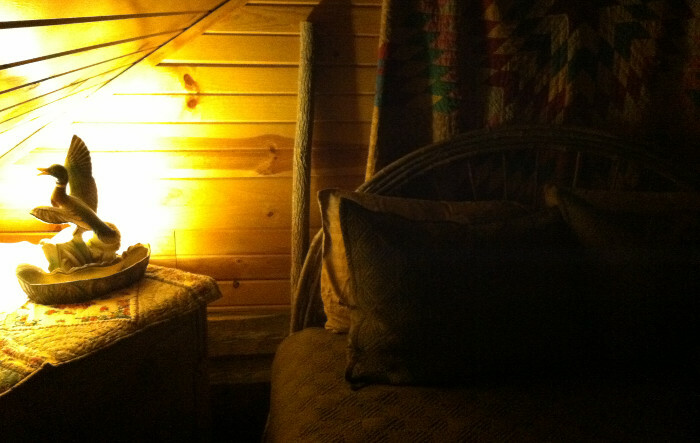 Sometimes, the best way for city dwellers to overcome cabin fever is to spend a weekend immersed in an entirely new experience, a stay in Sadie’s Log Cabin...but It’s not just a stay, it’s an experience you won’t soon forget. 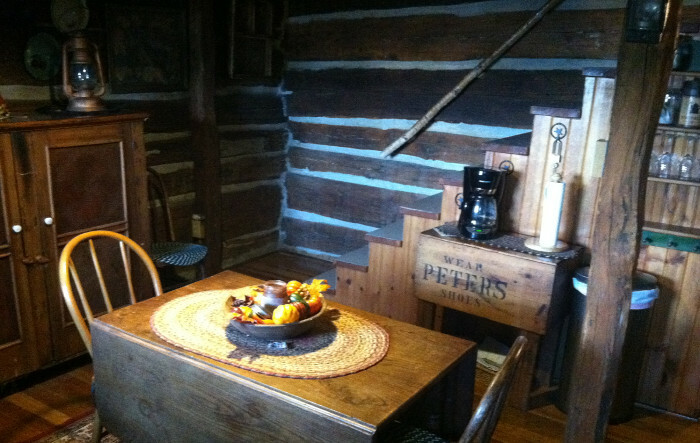 An original log cabin that was built in 1848 and later moved to town. 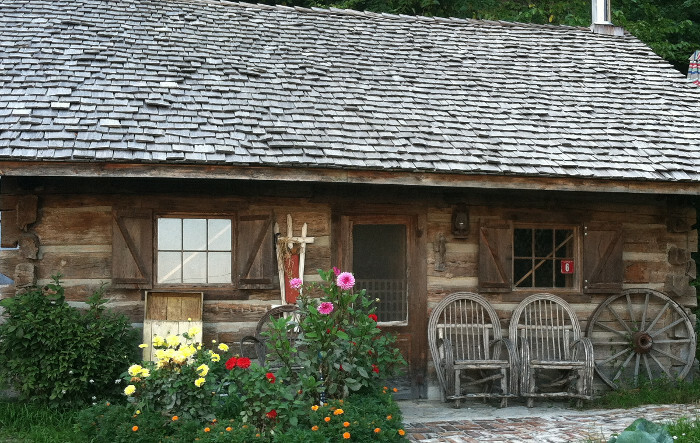 Experience the charms of an era long past. 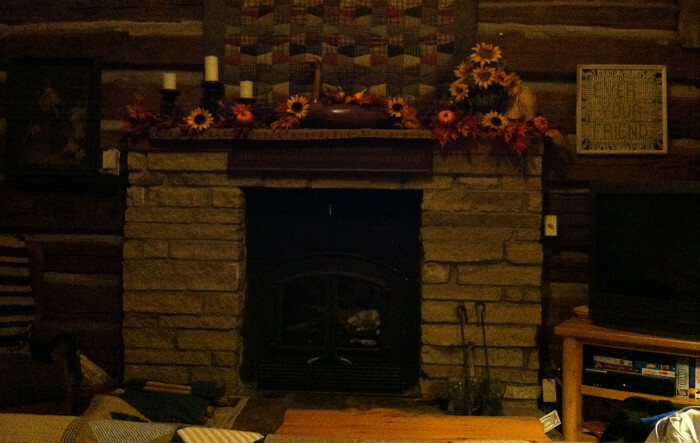 Gather family and friends around this working fireplace, and get in touch with a simpler way of life. Master bedroom located in the loft.